The new Porsche 911 Carrera 4 unites the performance and efficiency of the new, seventh-generation of the 911 Carrera with the dynamic benefits of the latest version of the active all-wheel-drive system PTM (Porsche Traction Management). The typical Porsche all-wheel-drive system with focused rear bias in this latest 911 version promises maximum vehicle dynamics on a wide variety of road surfaces and in all weather conditions. 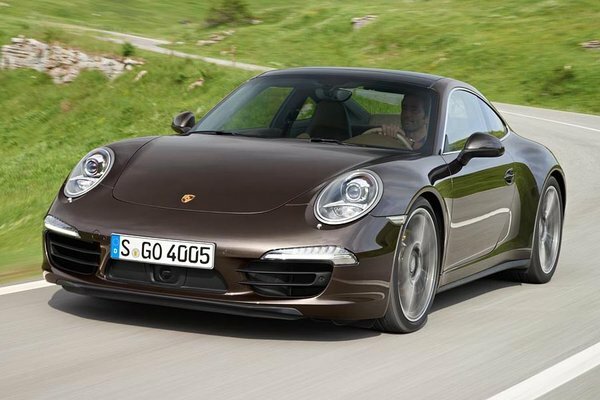 The new 911 Carrera 4 models deliver traction and dynamic...Read.